Using a CBD tincture helps you feel like yourself again without causing the typical “high” associated with cannabis. 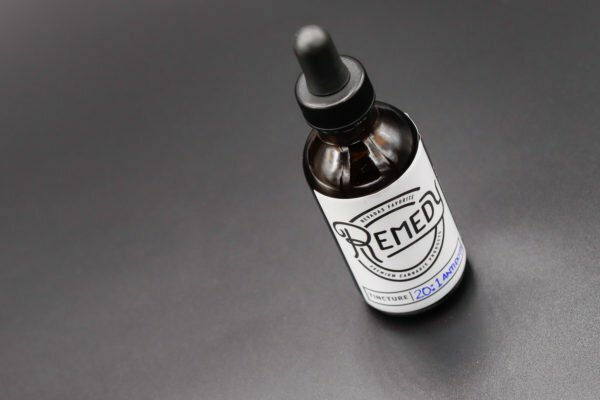 Known to slow bacterial growth associated with intestinal issues and heart disease, CBD works as a partner with THC to balance its psychoactive effects. 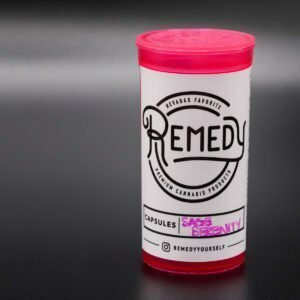 CBD also reduces inflammation, pain, and anxiety and has shown to have positive results for patients suffering from insomnia, migraines, and nausea. 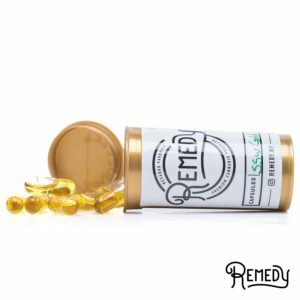 The Honey Cinnamon tincture is a tastier alternative to the Antidote CBD although with less CBD. 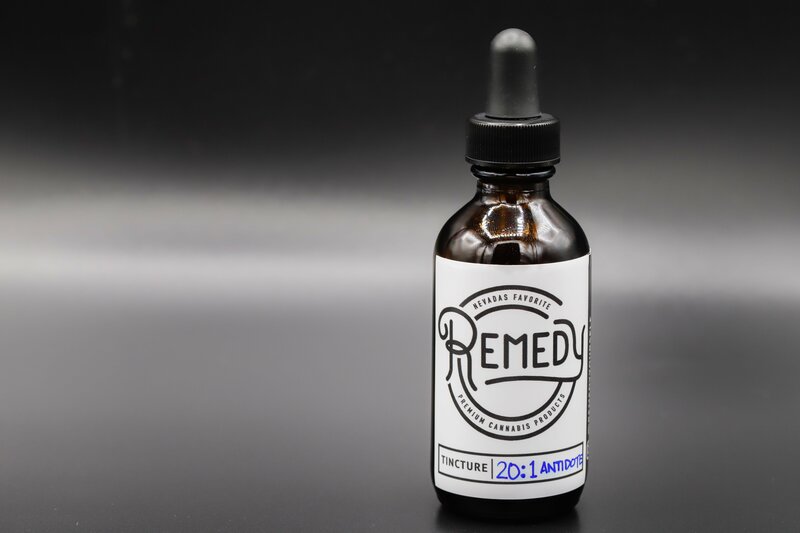 The Antidote CBD tincture by Remedy allows patients to ingest their medication more discreetly than smoking. 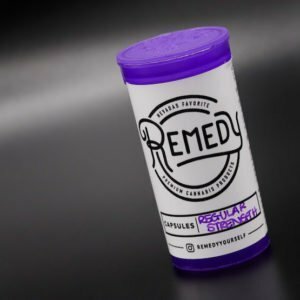 High in CBD, this tincture provides pain relief with some psychoactive effects but without the “high” sensation. 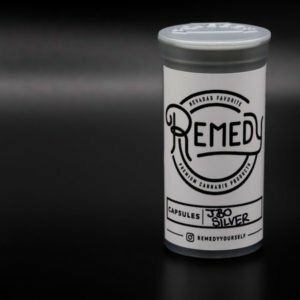 This tincture comes in 2 oz bottles and is extracted using a vegetable glycerin.